TL;DR: An update is available for WooCommerce! To make the process as smooth as possible, view our documentation on how to update , make a backup, update your extensions, and finally update WooCommerce via your WordPress Dashboard. Looking for technical details? Read “ WooCommerce 3.1 has landed” at the Develop WooCommerce blog. Existing stores also have new features to enhance their online storefronts — inline ‘Terms and Conditions’ in checkout, embedded videos and more in short descriptions — and improve their workflow — assigning an order to a customer for payment, updating stock status for all variations at once. And we added search helpers for developers. That’s a lot!l Let’s dig into details. TL;DR: A major update is available for WooCommerce! When you’re ready, Update via your WordPress Dashboard. To make the process as smooth as possible, view our documentation on how to update, make a backup, update your extensions, and finally update WooCommerce. Looking for technical details? Read the 3.0 release post on the Develop WooCommerce blog here. 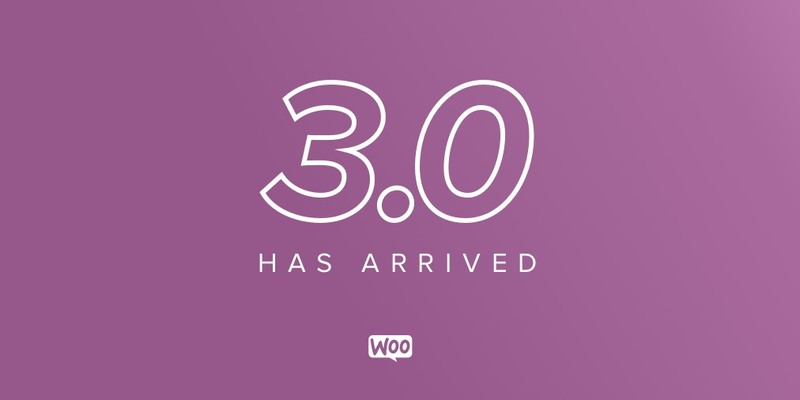 WooCommerce 3.0 has arrived – read on to learn what’s new. These are some important additions, and there’s even more to explore in the Bionic Butterfly, so let’s get right down to business!